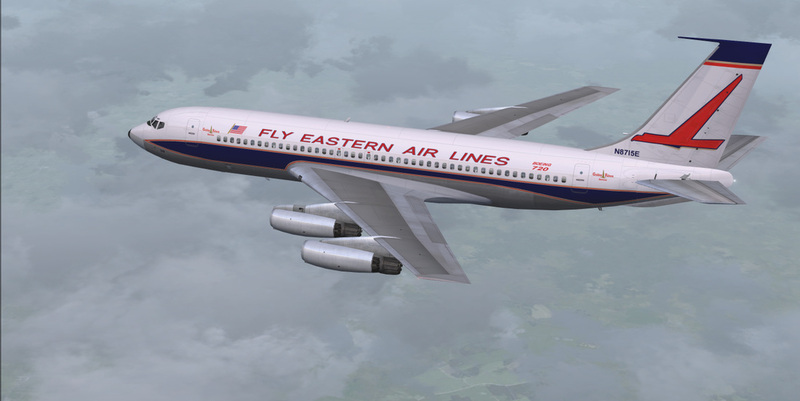 B720 Eastern Airlines circa 1961-1964. CN# 18244/255 was delivered to EAL during September 1961 as ship #715. 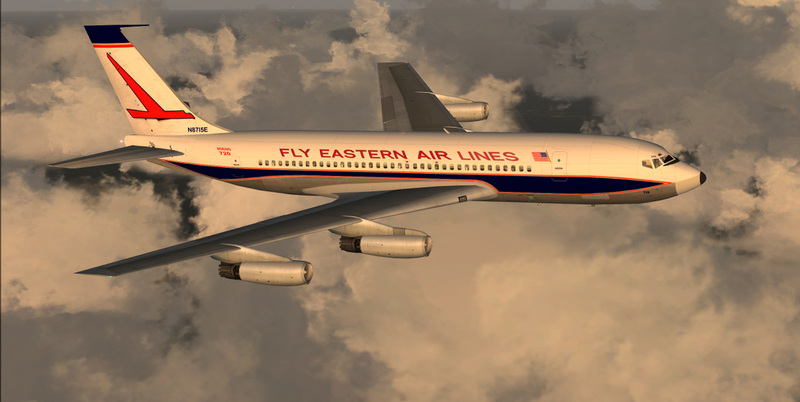 Aircraft served EAL until it was with drawned from use in June 1970. 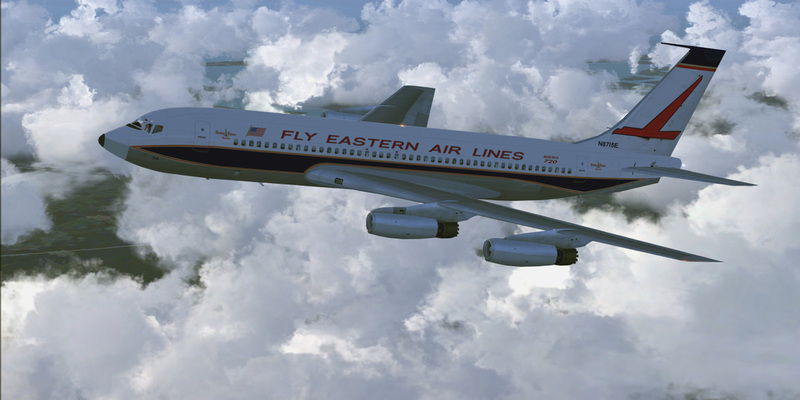 Repaint is based on Micheal Verlin's 2006 re-paint. HJG model.